How to Buy Office Desk Chairs on Wholesale? If you want to buy office desk chairs on wholesale for your office, then its best to look for retail stores that deal with wholesale furniture. There are many wholesale retail shops including online ones in the market selling office furniture on wholesale. Buying on wholesale is good because; stores that deal with distribution of furniture items in wholesale offer to clients a wide range of varieties at discounted prices. Therefore, before you head out in search of wholesale dealers, it is essential to make up your mind on the type of furniture that you want to purchase. A lot of people prefer going for mahogany furniture since it is rather a medium to dark-colored hardwood. The wood used is durable and has an excellent finishing. 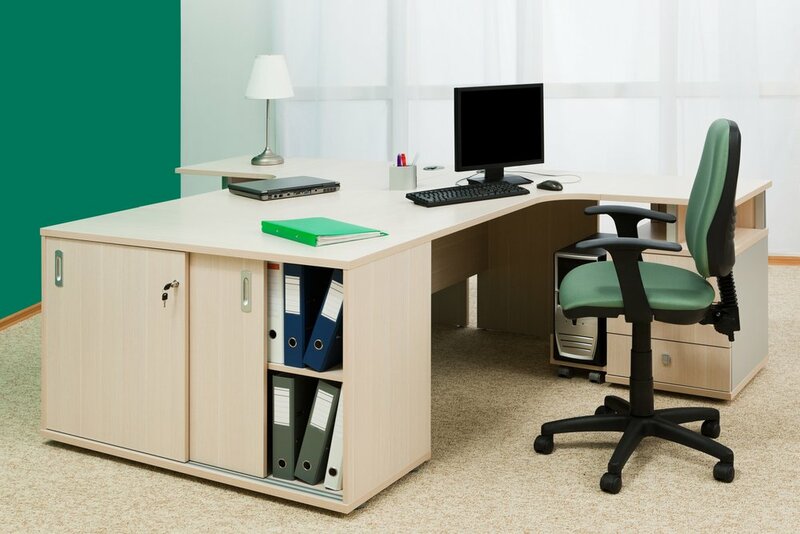 So as to render the office furniture a natural look it is coated with furniture wax 3 to 4 times. Applying this coat enhances the furniture's appearance. Also, it increases its durability. While buying discounted office desk chairs from wholesale stores, there are a number of things that you ought to bear in mind. To begin with, first you have to consider three factors before buying office desk chairs on wholesale. There is quality, price and personal budget. First, come up with a list containing the number of items you wish to purchase for your office. This entails even the kind of office furniture that you are interested in purchasing. After jotting down all your essentials, the next thing is to research the prices of the desk chairs at various furniture stores in the market. The best thing is to look for a wholesale store offering high quality desk chairs at discounted prices. The reason being that you will be able to purchase more with the budget you have. Do not always opt for cheap furniture because it might be of low quality. It is best to spend more and get first-class office desk chairs. Besides, there is always a discount option when you buy more. In addition, it is crucial to buy discounted furniture at reputable outlets since reputed stores distribute quality items along with a warranty for a number of years. For those who would prefer online, there are many sites that deal with wholesale furniture. On the other hand, it is an arduous task when it comes to finding a genuine dealer who will sell to you quality office desk chairs. Thus, it is of prime importance that before purchasing from a certain client you check their authenticity as well as other important facts such as customer's feedback, how long they have been into business, their terms and conditions etc. This will assist you in having an idea of whether they are reputable and reliable. Also, you will be able to discern if the wholesale store is well-known or not. After you have done this and you have identified a potential seller, then you can place an order. Therefore, if you wish to purchase office desks chairs at an affordable price, consider buying from wholesale stores.